Saturday LC for English, Korean, Japanese and Korean is at The Multicultural Hub! Are you a native speaker of English studying Japanese, Chinese or Korean? Are you a native speaker of Korean, Chinese or Japanese learning English? Come to our weekly language exchange to put your book knowledge into practice in conversation. Our facilitated language exchanges pair you with native speakers of the language you are learning so that you can help each other with your pronunciation, vocabulary, grammar and overall speaking and listening. It’s really fun to help others with your native language and you can spend time practising your target language as well. 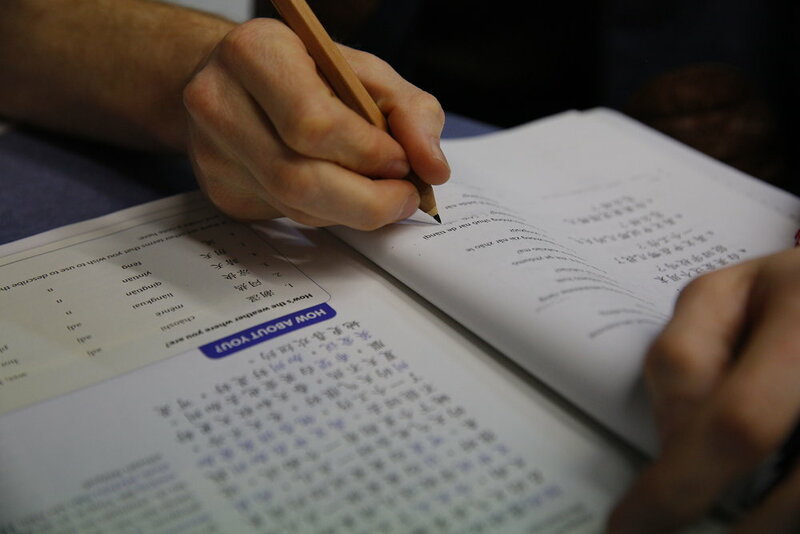 If you are studying by yourself with a textbook or in classes then we encourage you to come along, bring your materials and get improve your fluency and connection to the language you are studying. Please don’t come if you just want to speak English only. Please don’t come if you are an absolute beginner, spend some time getting some basics with a textbook or a beginner class.